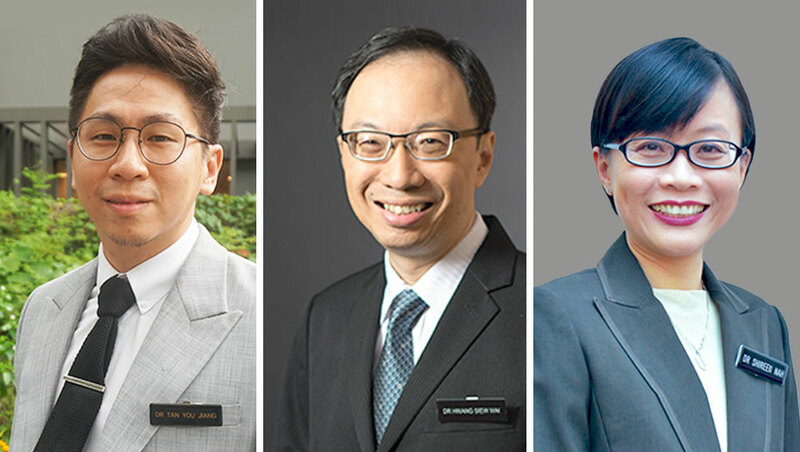 These three doctors are among more than 60 clinical educators in Singapore who received teaching awards from the Yong Loo Lin School of Medicine, National University of Singapore (NUS Medicine) for the academic year 2017/2018. The Special Recognition Award acknowledges those nominated as excellent role models by graduating students, while the Dean’s Award recognises teaching excellence. 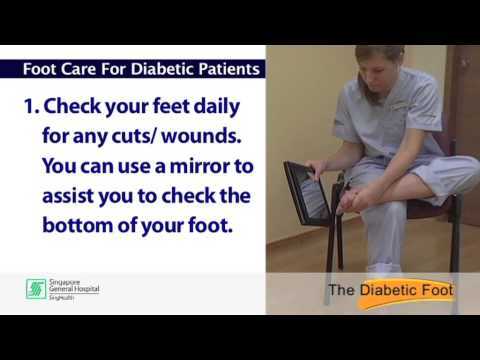 He views the practice of neurology as an art, as many neurological conditions cannot be diagnosed with a single test, and as such rely heavily on clinical history and examination finesse, with immense impact on the patient’s subsequent management. 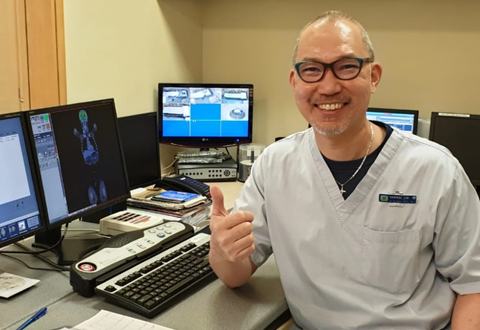 Honoured by his recent awards, and knowing that his tutoring has inspired many medical students, Dr Hwang is motivated to continue giving his best to them. 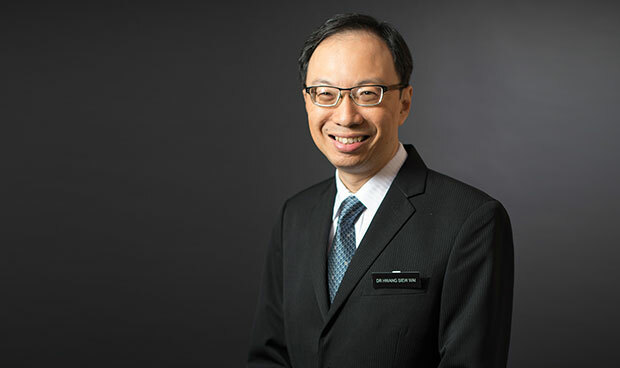 His Dean’s Award was conferred for outstanding teaching and mentoring the third year undergraduate students who had rotated through Bukit Merah Polyclinic for their Family Medicine attachment. His Special Recognition Award was for being a role model to the 2018 class of graduating medical students. 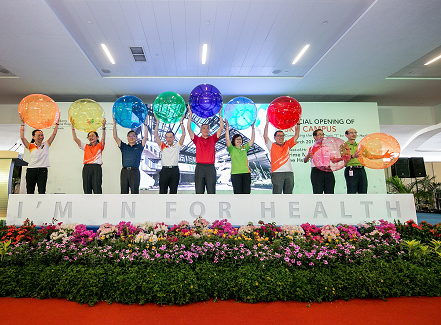 He is the current Director of Bukit Merah Polyclinic, leading a team of over a hundred staff for the past 10 years. Over the years, he has built a cohesive and high performing team that will go the extra mile in meeting the demands of a busy polyclinic. Dr Hwang was trained at the University of New South Wales in Sydney, Australia. 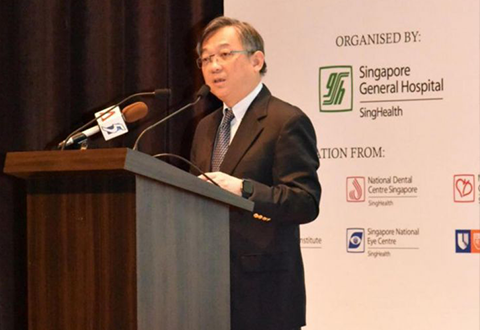 He went on to complete his Master of Medicine and Fellowship programme in Singapore. 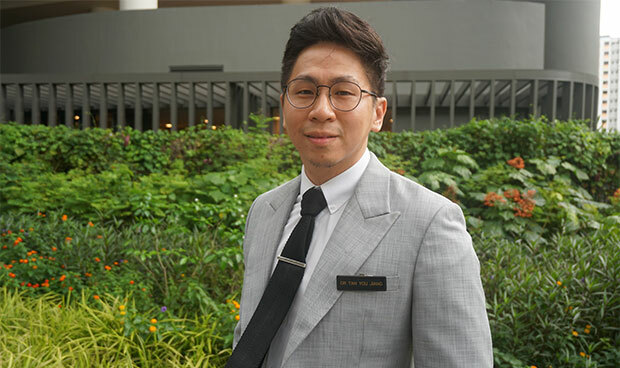 His hope for the future is to continue to inspire more doctors to pursue Family Medicine as a career and to develop a strong fraternity of Family Medicine teachers and mentors. Dr Nah was surprised to get the award because she is not a regular tutor at NUS Medicine. She has mentored students in a personal capacity, many of whom approached her based on recommendations from their peers and seniors. 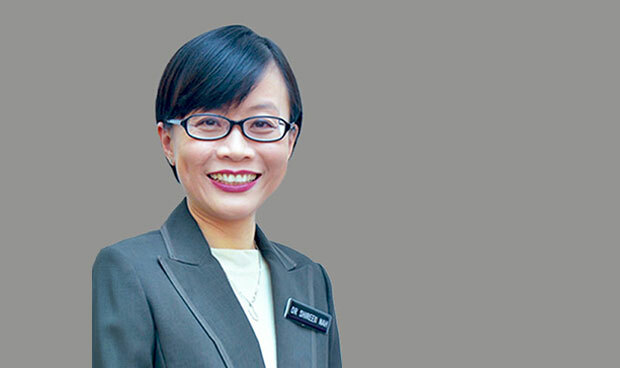 She is, however, a Clinical Educator - an Adjunct Assistant Professor at the Duke-NUS Medical School, and a Clinical Teacher at the Lee Kong Chian School of Medicine, Nanyang Technological University. “This award came as a surprise to me! It would be good to know what it is that students appreciate, so that I can continue honing those strengths,” she says. 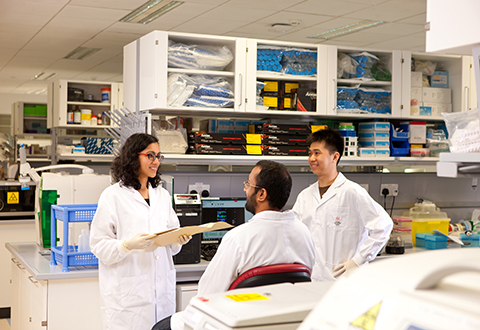 Dr Nah was trained as a doctor in Malaysia where she said “The clinical caseload is rich and varied.” Her interest in mentoring researchers was sparked when she was a Clinical Research Fellow at the Great Ormond Street Hospital for Children in the United Kingdom. A mother of two, she moved to Singapore eight years ago due to her husband’s job, and joined KK Women’s and Children’s Hospital, where she has been involved in both clinical work and research. “Research grows organically from the clinical questions and scenarios encountered in daily work. I strive to build a culture of research in my department and to make it exciting rather than daunting,” she said.